Please check back during the spring for the 2019 event season. 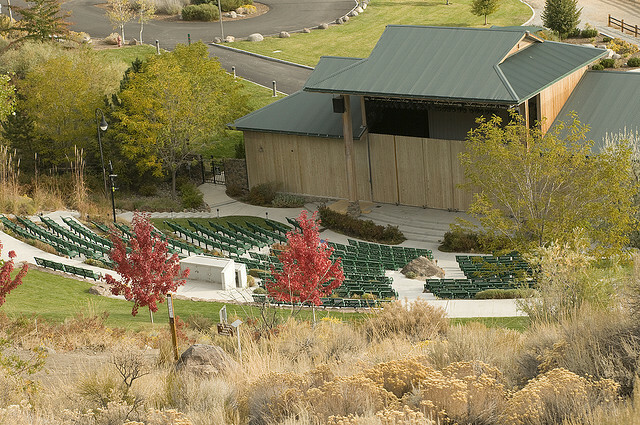 The Robert Z. Hawkins Amphitheater is a unique facility with an intimate garden atmosphere ideal for performances, fund raisers and special events. 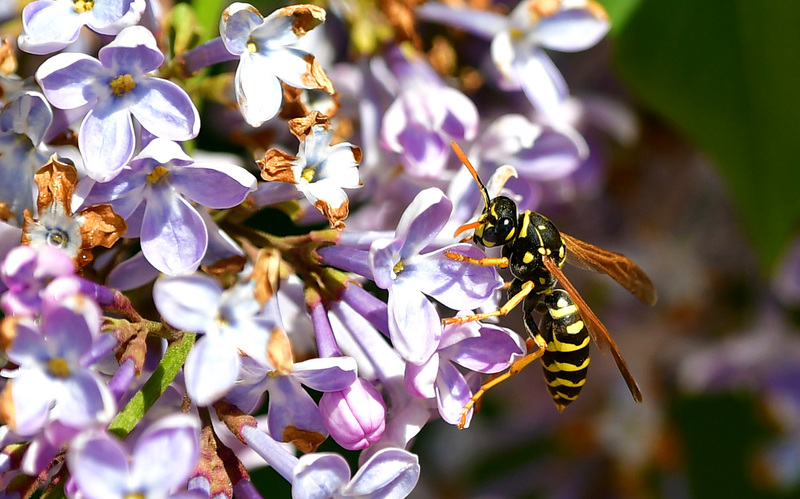 Located within Bartley Ranch Regional Park, at 6000 Bartley Ranch Road, it is just minutes from downtown Reno, Reno-Sparks Convention Center, the Reno-Tahoe International Airport and Meadowood Mall. Enter Bartley Ranch Regional Park off of Lakeside Drive which is about one half mile south of McCarren Boulevard. As you cross the covered bridge, you will pass by the Historic Huffaker School, one of Reno’s original one room school houses (dated 1867), then continue on, past the Western Heritage Interpretive Center, horse arena and Flying B picnic pavilion to the amphitheater. A full stage building with dressing rooms, restrooms and available electricity offers a variety of options from concerts to corporate presentations. Space is also available opposite the ticket booth for autographs or sale of performer’s items (CD’s & T-shirts etc.). There are 403 permanent seats and grass seating for approximately 600 people. Maximum occupancy for this facility is 1,000 people. Grass seating patrons must bring blankets and low back folding chairs. Security: Robert Z Hawkins events require 2 security guards. Contact Alert Security at (775) 337-1616 or rnolan@alertsecurityap.com.